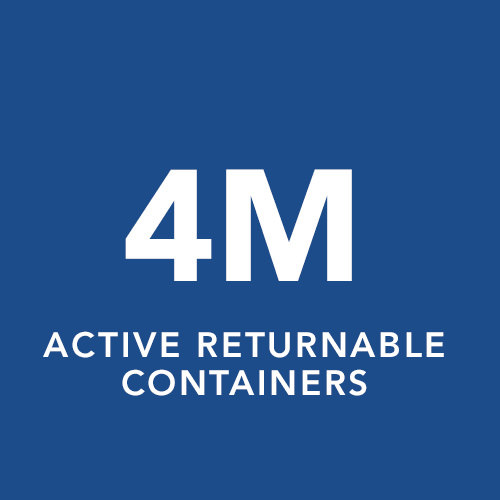 Goodpack’s end-to-end solution enables a supply chain system that can be cleanly integrated into the world’s largest distribution networks. 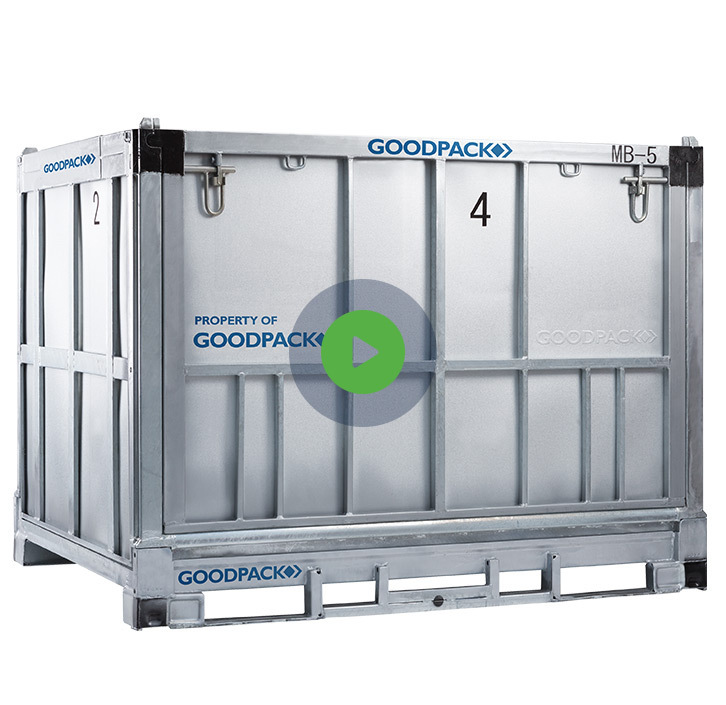 Goodpack’s fleets of containers deliver efficient, safe and environmentally sustainable solutions and can be hired locally, and de-hired globally. 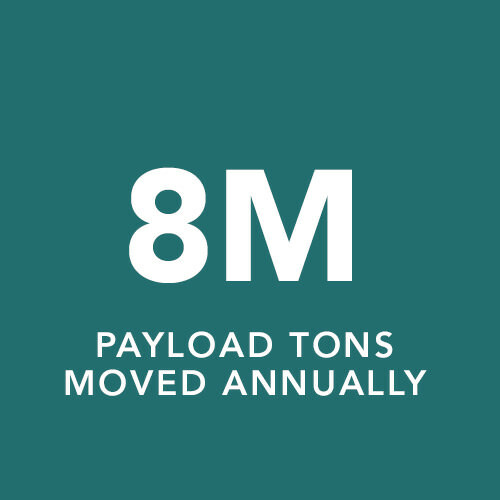 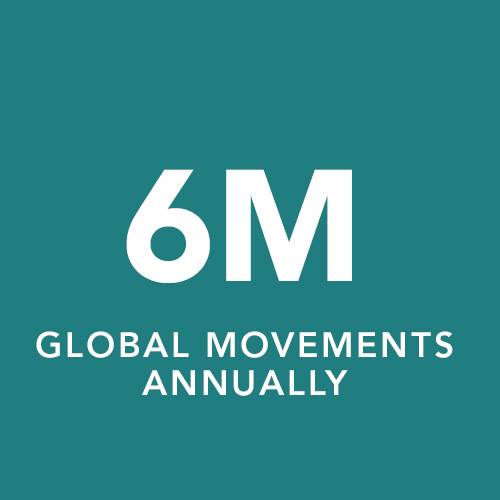 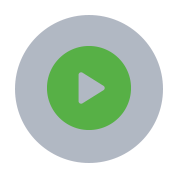 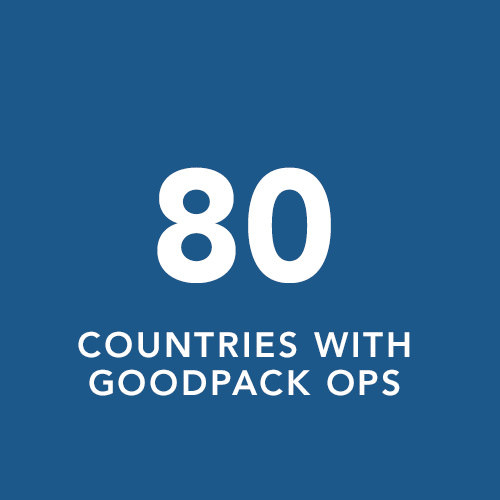 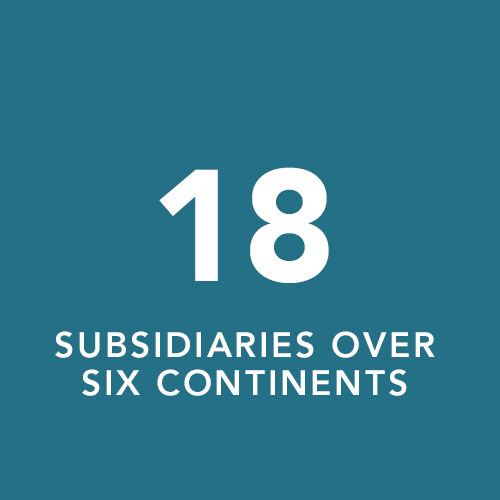 By the numbers, Goodpack is a world leader in packaging and supply chain logistics.